Our pastor is an expository preacher who likes to teach through books of the Bible. He is a graduate of Moody Bible Institute and Wheaton College Graduate School. He met his wife, Laura, at Moody. They have five children. 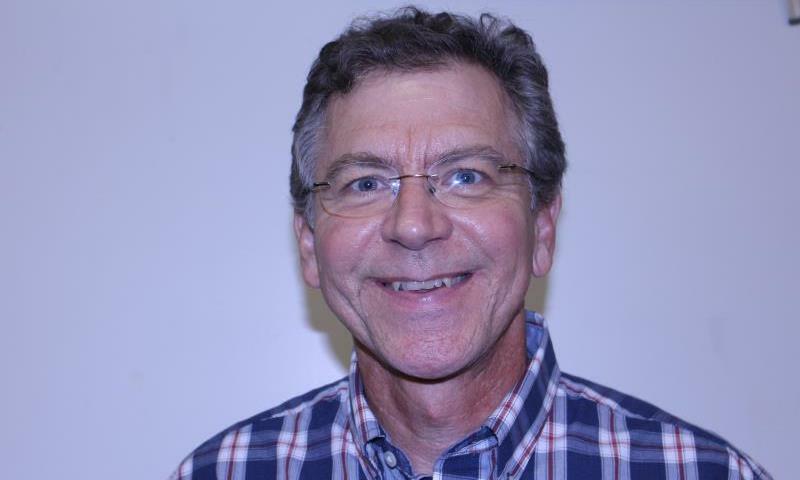 Prior to coming to Faith Evangelical Bible Church Norm served as Pastoral Intern/Assistant to the Pastor at Belmont Bible Church in Downers Grove, Illinois (1986 - 1990), and as Pastor of Checkrow Community Church near Avon, Illinios (1990 - 1999). He has been Pastor of FEBC since October of 1999. Norm became a dedicated Christ Follower through the ministry of The Navigators while serving in the United States Marine Corps (1980-1983). While serving in the Marines, he was stationed at MCAS Cherry Point and attended FEBC. He feels honored to be back at "Faith Church" as pastor.